WA’s Pilbara region has been regarded as a volatile investors hot or not spot for some time now. Large market cycles of both highs and lows have been experienced over the past few decades with the current market cycle experiencing a sustained low. Investors purchasing into the region over the last 2-3 years have experienced declining rents and sales values, where as investors purchasing throughout the years of 2004 – 2009 experienced stratospheric increases in rents and values of up to 300%. So what conclusion is to be drawn from investing in these markets? Is it simply too risky? Or do the vast fluctuations in market pricing present investors with an opportunity to ride the cycles and achieve explosive gains? The claim that “the mining boom is over” has been much hyped in the media in recent years, so people have started to view WA’s property market in the North-West a little differently. Interestingly enough, the mining industry has never been better. Every major miner in the region is posting the largest export tonnage ever achieved and making record profits! If that’s the case why the alarming drop in housing prices you ask? Well it’s simple, supply and demand. The rise of the FIFO workforce booms gave rise to more and more workers living elsewhere around Australia and flying into work. Communities became Donga camps with rows and rows of rooms barely large enough to fit a single bed in. With this pivotal workforce shift, the communities began to change from vibrant, family focussed epicentres to transient worker towns. Of late many of the mining companies have identified that FIFO is not the “one fit all” workforce they had hoped for. Many have commenced rehiring local workforces over FIFO, offering attractive packages for families to relocate to the town. A number of the major camps have been shut down or mothballed due to lack of FIFO worker demand and the government agreeing they are no longer needed in some towns. The national media has also recently played a part in the anti-fifo movement highlighting the negative effects on family, wellbeing, depression and even suicide in some cases. There is a growing trend at a national and mining company level to begin reducing FIFO workforces in the face of growing concern for the longstanding effects caused by this lifestyle. All that taken into account, has the Pilbara neared its bottom? 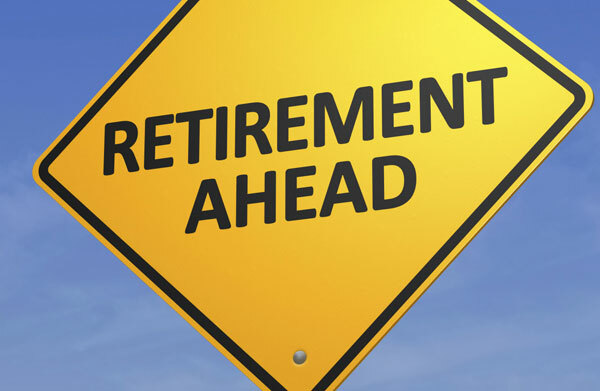 Is the market now poised to experience its next positive growth cycle and will it deliver equally rewarding returns for those investors brave enough to roll the dice and invest back into the market. So what is currently happening in these areas? The Pilbara region as a whole is home to 59,559 residents, an increase of more than 10,000 since 2006, according to the 2016 Census data. There is still plenty of mining activity in the Pilbara with new and renewed contracts being awarded such as Pilbara Minerals $234 million Pilgangoora lithium-tantalum project as well as strong growth with BHP lifting iron ore production by 4% this year. We personally have experienced a buzz of activity in the past 6 months with more projects being announced. Currently, vacancy rates are more than half the rate in Perth (5.8%) with only 2.8% of properties currently vacant and available to rent. This has had an impact on the leasing market with prices increasing by up to 30% on the previous lease but there has been little to no movement in the sales market with some agents still drastically reducing prices in order to ensure a quick sale. Currently there are 246 properties for sale across Port Hedland and South Hedland and 153 properties for lease. The Pilbara marketplace is currently settling at its lowest point in over 10 years after a stratospheric drop of up to 85%. Signs of a recovery are beginning to show in the towns industry and housing markets as the permanent “in town” workforce trend grows. 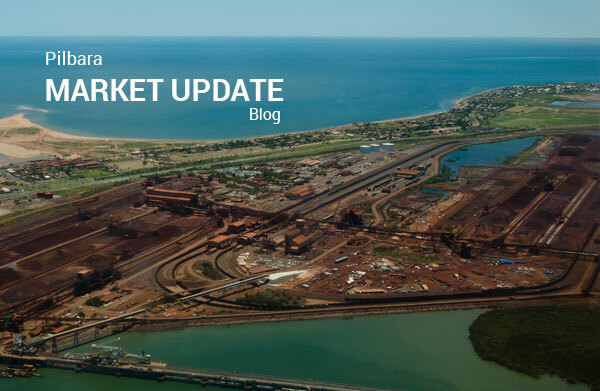 Hedland’s market is now in line with the current pricing and conditions presented in 2004 before the initial major boom commenced enticing many investors back into the Pilbara markets in the hope that the next cycle will deliver a repeat of the last. Should you have any market related questions click here to get in touch with our team today?